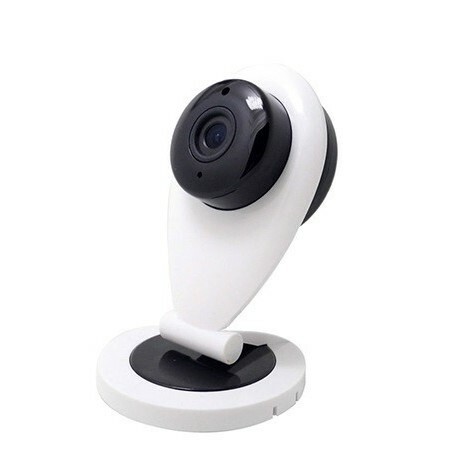 Wireless HD IP Camera for Samsung Galaxy Note 8 makes it easy to watch your kids, elderly parents, pets or your office / home wirelessly - Anytime, Anywhere. Simply just download the app in your mobile device, go through the easy setup and start viewing the camera within 3-4 minutes. 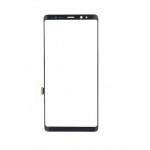 Easy setup and remote view anywhere on you Samsung Galaxy Note 8 at anytime. Easy Wifi configuration makes the setup complete within 3-5 minutes. 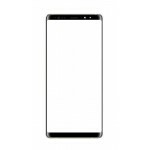 You can see live video on your Samsung Galaxy Note 8 or other iOS and Android devices remotely when you are away from home or office. Wifi Camera: Monitor and view your home anytime & anywhere from your Samsung Galaxy Note 8. 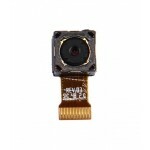 Video Recording: Record video or take photo remotely through your Samsung Galaxy Note 8. Specifications of Wireless HD IP Camera for Samsung Galaxy Note 8.